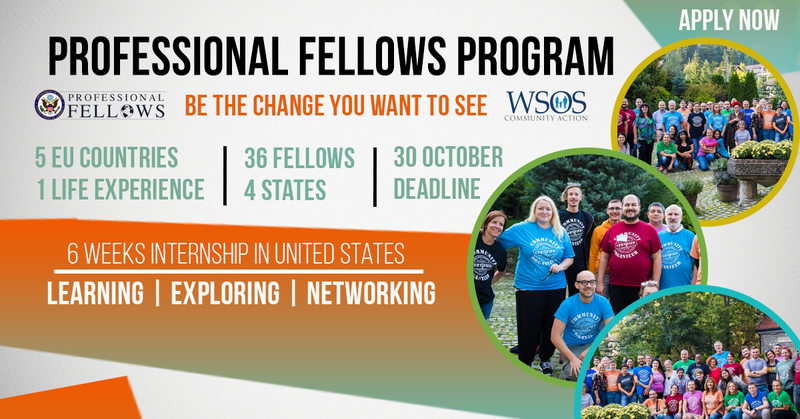 This program is a two-way exchange involving 32 professionals from five selected European countries and 16 mentors from the United States who will effect positive change in their communities. U.S. mentors will share their professional expertise with fellows of this program in the United States and travel for a two-week reciprocal visit to assist their fellow on his/her 6-9 months individual project plan implementation, provide consulting and joint workshops. 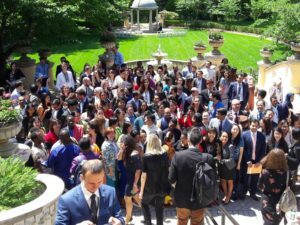 European and U.S. participants will share experience and promote mutual understanding and partnership between professional groups in the United States and counterpart groups in the selected European countries. The program is funded by the U.S. Department of State Bureau of Educational and Cultural Affairs Office of Citizen Exchanges, Professional Fellows Division and is organized by the WSOS Community Action Commission, Inc. – Great Lakes Consortium for International Training and Development (GLC) from Northwest Ohio in collaboration with Co-PLAN in Albania, C.E.G.A. 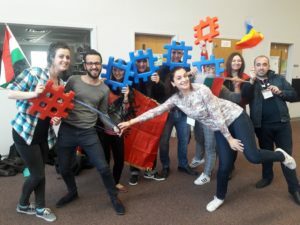 Foundation in Bulgaria, Civil College Foundation (CCF) in Hungary, CeRe in Romania, and Center for Community Organizing (CKO) in Slovakia and other local partners in the United States of America and selected countries in Europe.